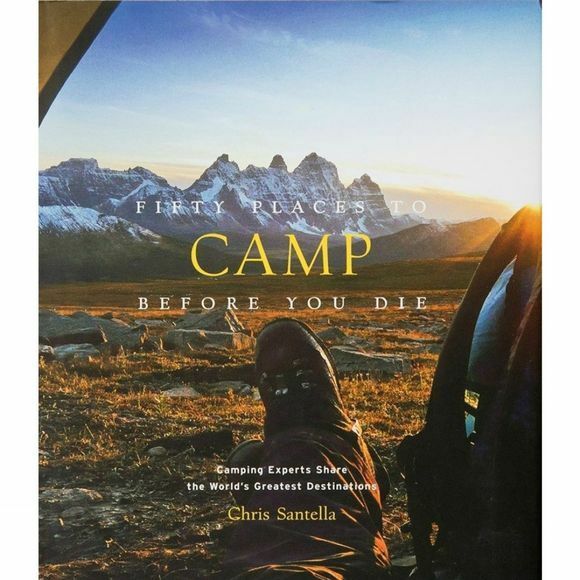 In Fifty Places to Camp Before You Die, Chris Santella illuminates the best destinations for exploring the great outdoors. This book features the world's top spots for sleeping under the stars and enjoying a host of outdoor recreational activities that make camping such a time-honored tradition. Featuring favorite US National Parks destinations - as well as more exotic locales in Italy, Chile, France, Botswana, Germany, and more Santella provides helpful information and tips that will appeal to novice campers and seasoned outdoorsmen alike.